Bred with integrity, raised with love! 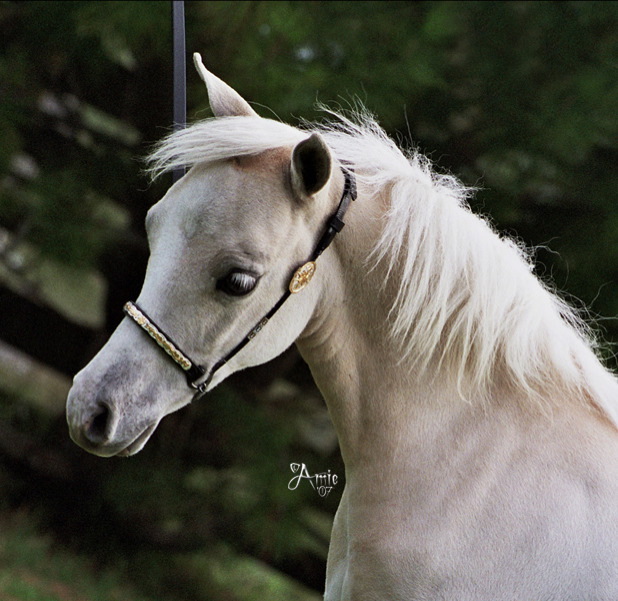 Wish is a gorgeous silver dapple very refind and upstanding elegant colt with a lovely arabian head nice movement and real showring presence. Lola is a stunning mahogany bay. 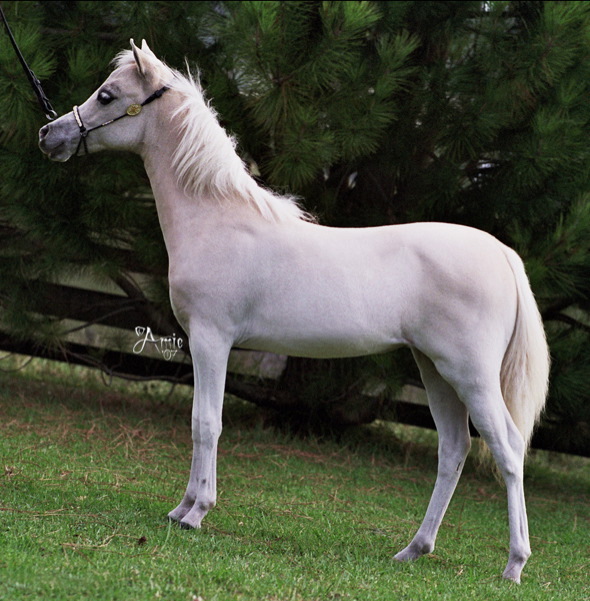 She is a lovely elegant and refined filly with the most amazing movement. She is exceptional and we are very pleased with her. 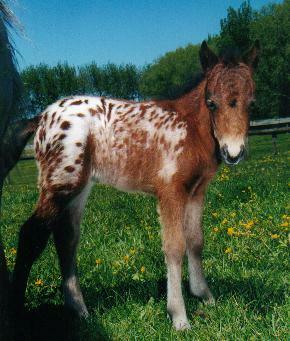 We are thrilled with this full american appaloosa filly. 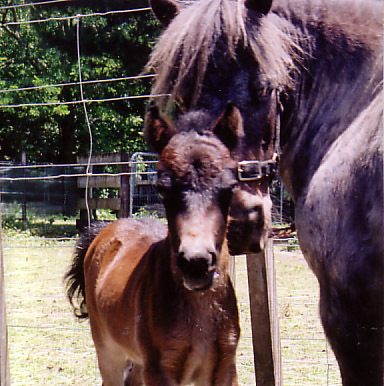 Rainbow is the mirrior image of her loudly coloured mum. She is a lovely filly with real presence. 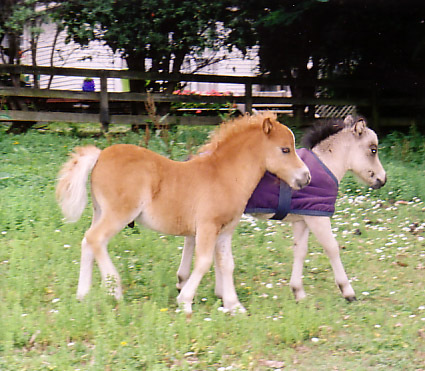 broodmares. 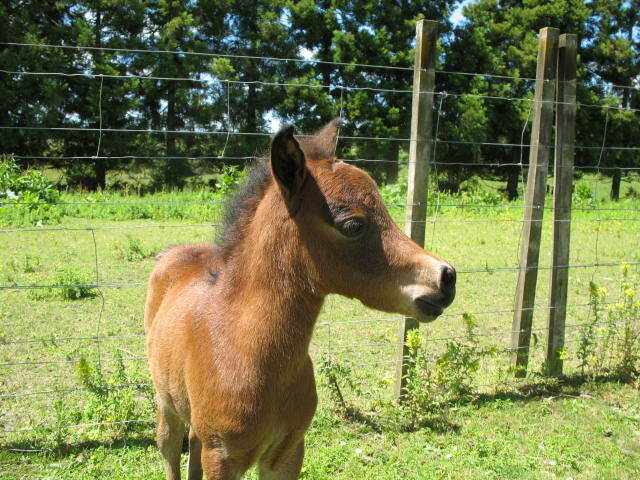 She has given us superb multi Supreme foals including Lady Luck N Red... multi Supreme at 4 months old. Knight is a very elegant, refined and upstanding colt. He has lovely straight movement and real presence. 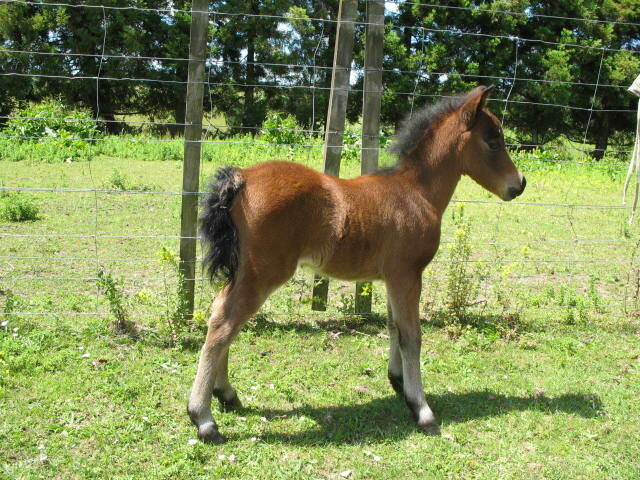 Pepe is a very refined elegant upstanding colt, sired by multi Supreme Prada. We are very thankful that we didn't lose Pepe because he was born prematurely. he is certainly a very special little boy. 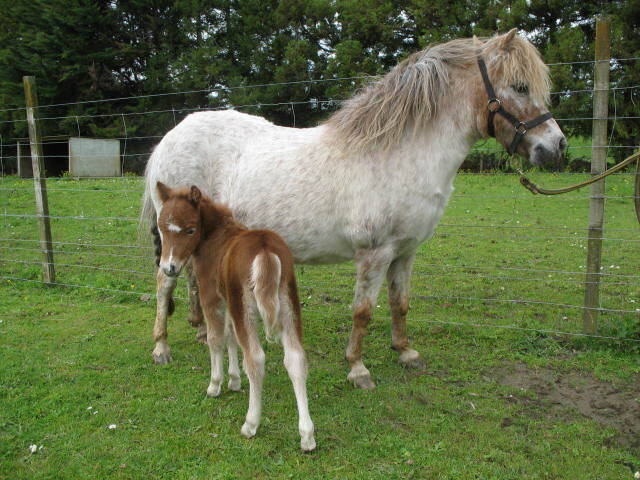 Loxi is a lovely upstanding, elegant filly with superb movement and comes from proven Multi Supreme show bloodlines. 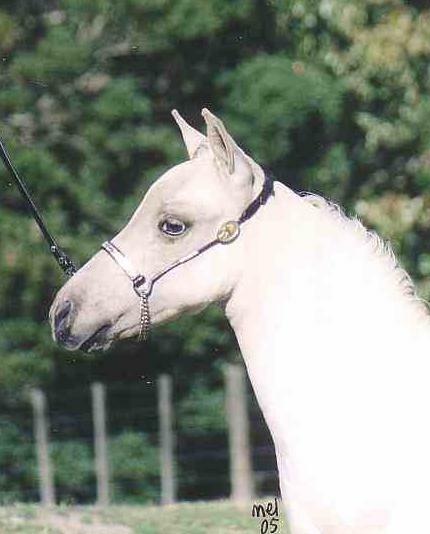 Her dam Loud N Clear  won several Supreme Champion ribbons before going into the breeding  program. 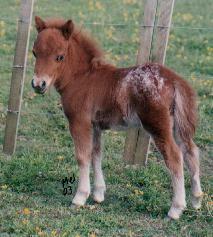 Rose is a lovely bright chestnut pretty little filly with a nice touch of bling. 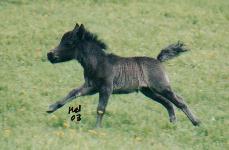 Marissa crosses well with Lucky and always produces lovely foals. 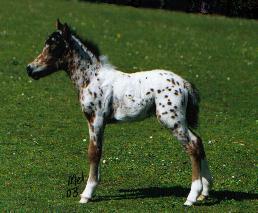 sired by Jacali Chief of Little Riddge, AMHA leopard appaloosa. 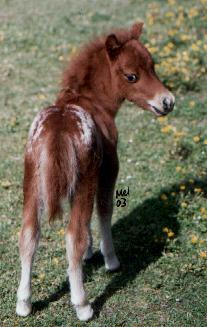 Beautiful chestnut filly with full Amercian bloodlines. Shelly is exceptional, she is a lovely upstanding elegant filly with a big future ahead of her in the showring. We are really thrilled with this lovely filly Dior. 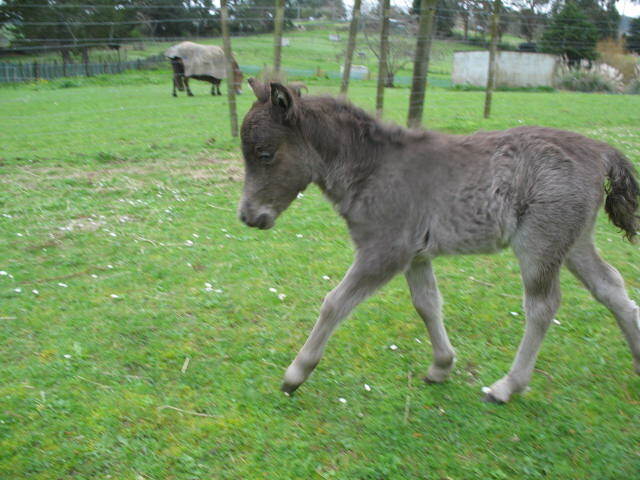 She is Prada's first foal on the ground and she is a little stunner. 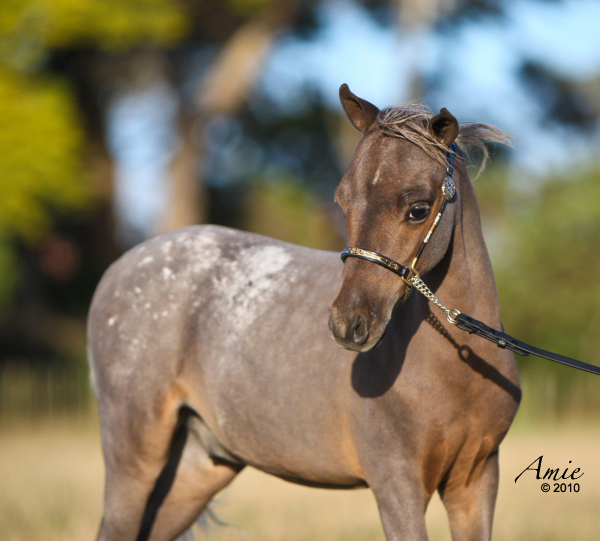 Dior is a vivacious filly with heaps of personality she is a lovely elegant, straight moving filly with a big future ahead of her in the show ring. and Lucky N Love. 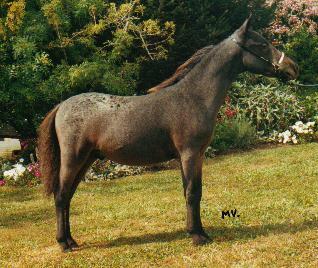 Hottie's dam Mandy is one of my very favourite appy mares. 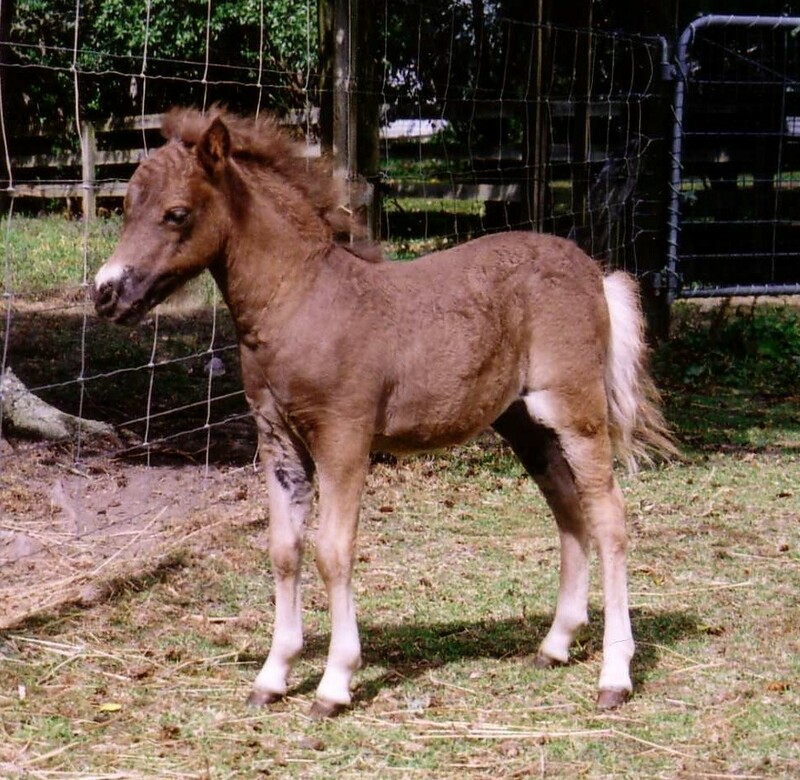 All her foals are lovely with beautiful temperaments and make top show horses. Belle is a real little stunner. 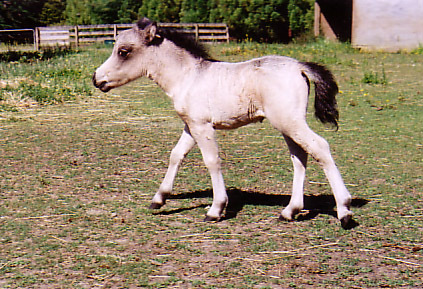 She is a nicely put together sweet natured pretty little overo filly out of Blue, one of my favourite mares. 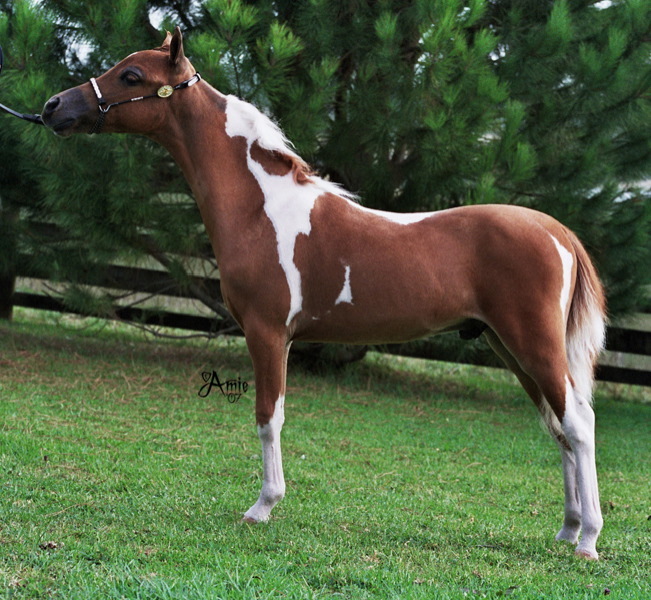 Rhett is a handsome, well put together rich red chestnut colt with a lovely head. 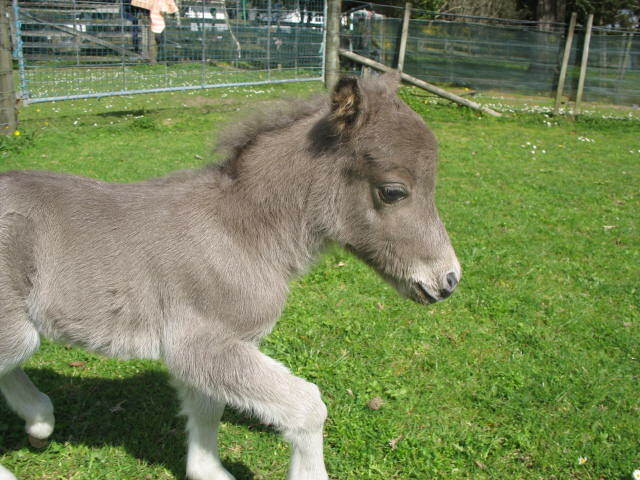 He has a gentle kind temperament and is available to an approved home in August when he is weaned. PINEHAVEN JUSTA TINY BIT MARVELLOUS - NZMHA/AMHA 26.50"
to lead and tie up. Chico is very special. 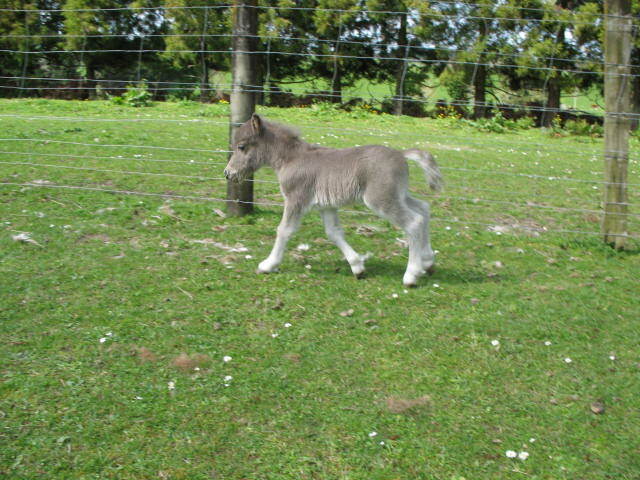 He was born a few days before Christmas and due to his mum rejecting him we have hand raised Chico. visit and he stole their hearts. 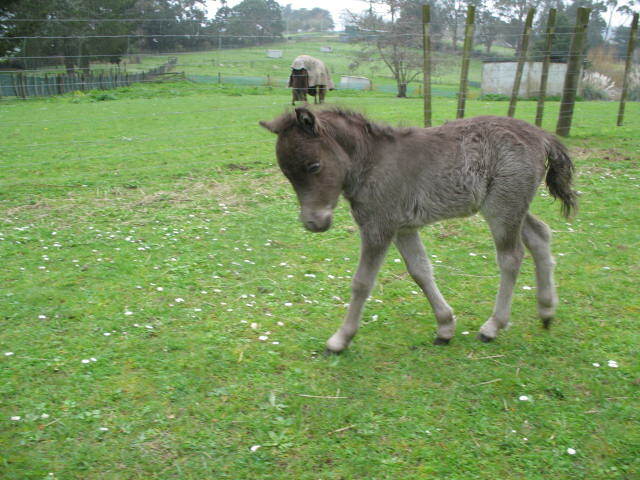 Chico will be available at weaning to a very special home where he will get plenty of love and attention. sister of Multi Supreme Champion The Devil Wears Prada and the maternal half sister of Multi Supreme The Lady Sings the Blues. 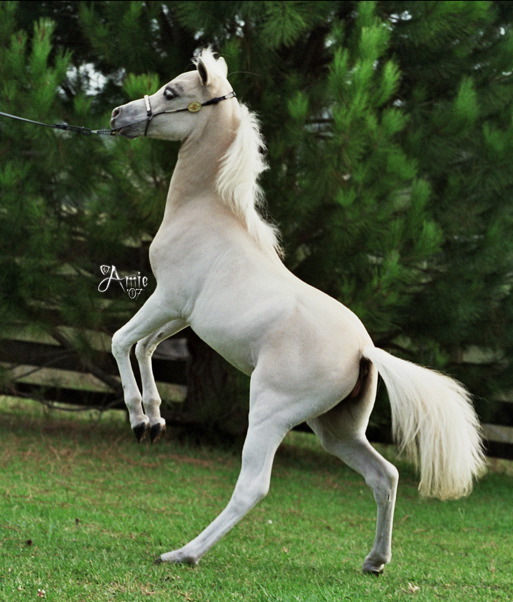 colt with a lovely arabian head, elegant movement and real presence. 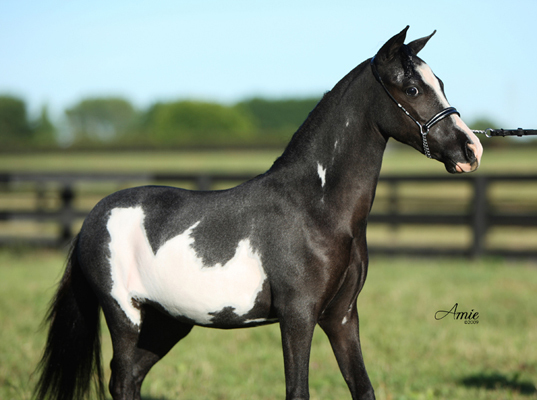 Manny is a stunning black appaloosa / overo colt with the wow factor manny exhibits both coat patterns and is a lovely upstanding arabian type. 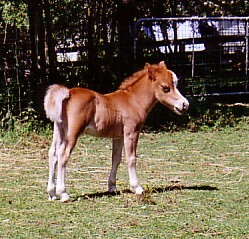 and as a breeding stallion. 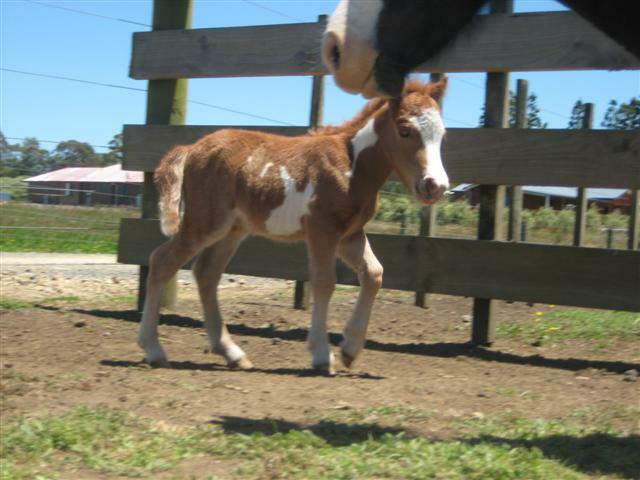 Marks Lucky Streak is no longer standing at public stud so this colt is one of the very few that will be available. 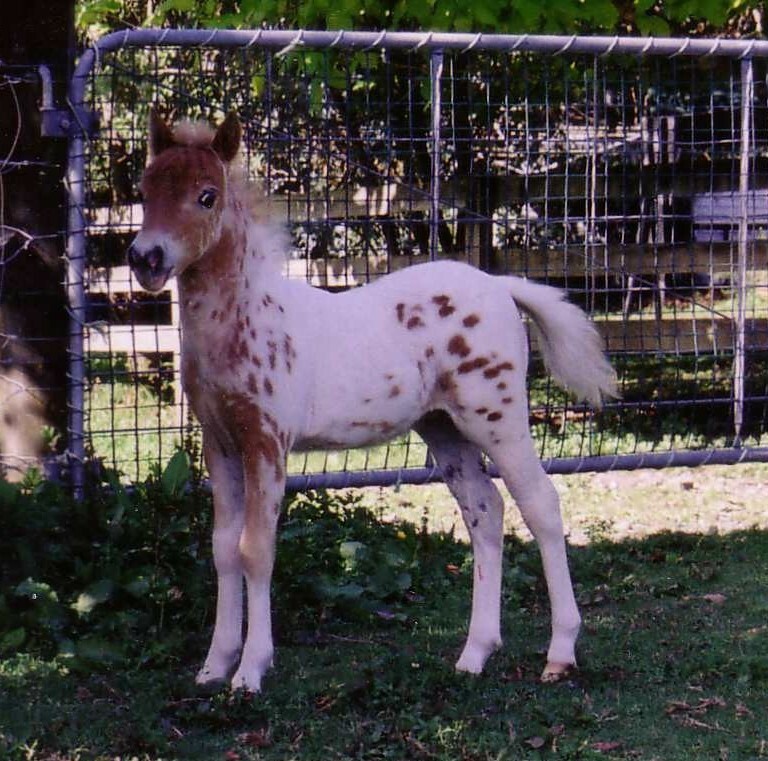 Josie is a loudly marked overo girl with plenty of presence and is a lovely upstanding type... a great example of the modern miniature horse. 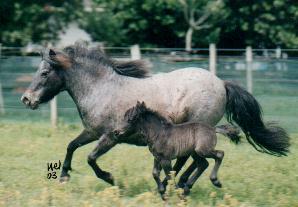 josie is the maternal half sisger of Multi Supreme Loud N Clear - leopard appaloosa mare. 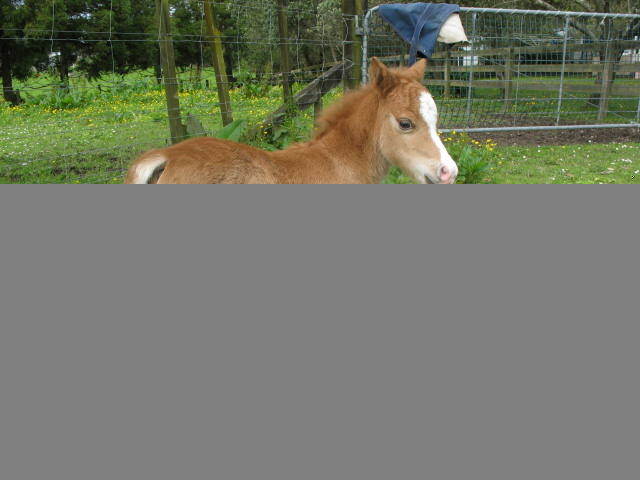 Grace is a pretty chestnut overo filly with a big white belly patch she is an elegant refined upstanding type with a lovely gentle nature. Grace will be available end of December she will be clipped, covered and taught to lead etc. Scarlett is a delightful little filly - she is a lovely upstanding Arabian type with a wonderful loving nature - we are really thrilled with her. 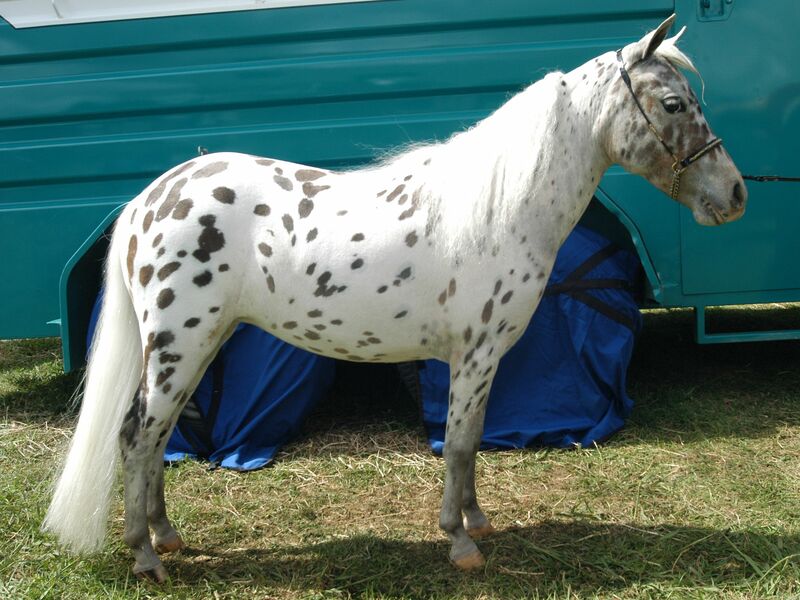 Scarlett is another lovely example of our appaloosa and overo based breeding programme. which has made her very popular with my neighbor's children. Cat is going to make a superb top of the line show horse. successful sister's footsteps and without doubt will make a top show horse and future breeding proposition . Multi Supreme Lady Sings the Blues. 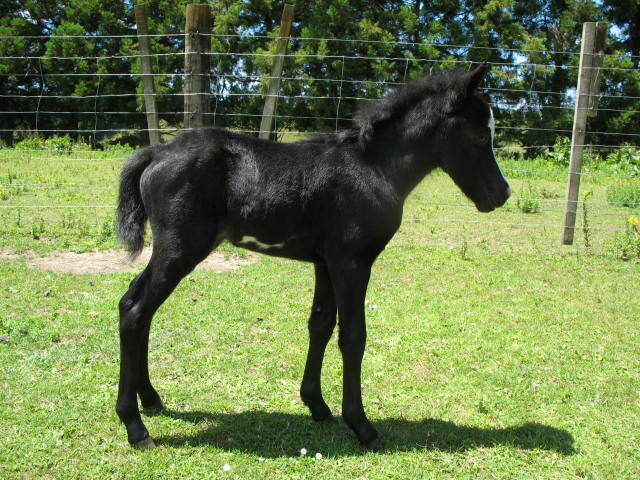 He is a black overo with a star and a small white belly patch. 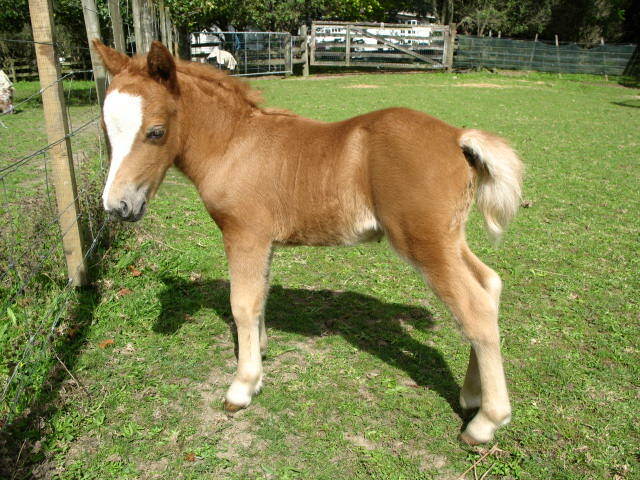 Sunny is a lovely refined and elegant full american colt he is a nice straight moving little boy with real presence. 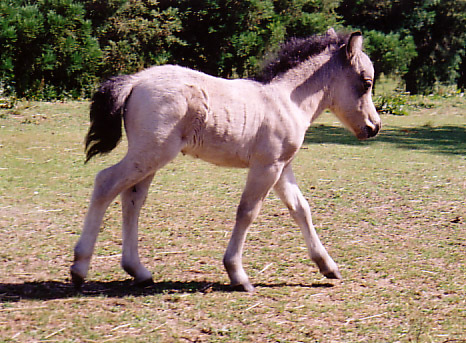 filly exhibited by Helen Armstrong on behalf of Pinehaven Stud. 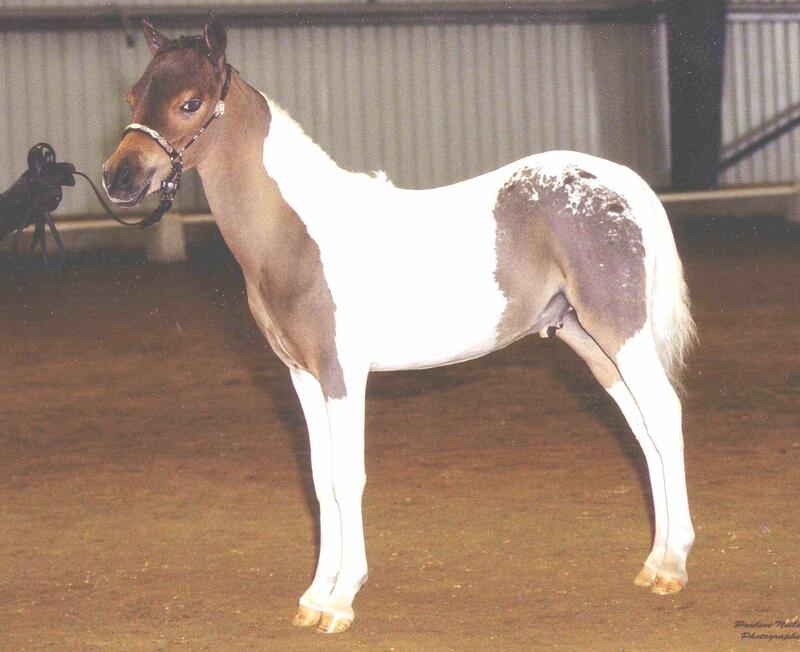 and numerous Champion colour classes before retiring into the brood mare paddock..
Storm is a lovely minimum overo colt with real look at me presence he is a nice straight moving little boy with a big future ahead of him. Congratulations to Michelle and Brent who are both Storm and Ttiffy's new owners. 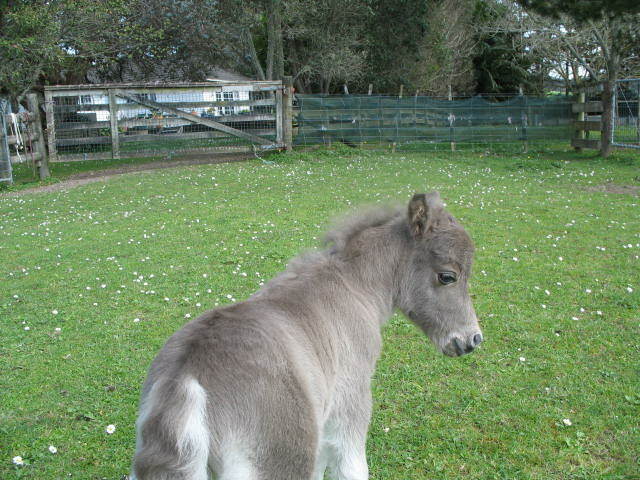 and just like her sisters she is a delightful little filly to handle. at weaning end of December. 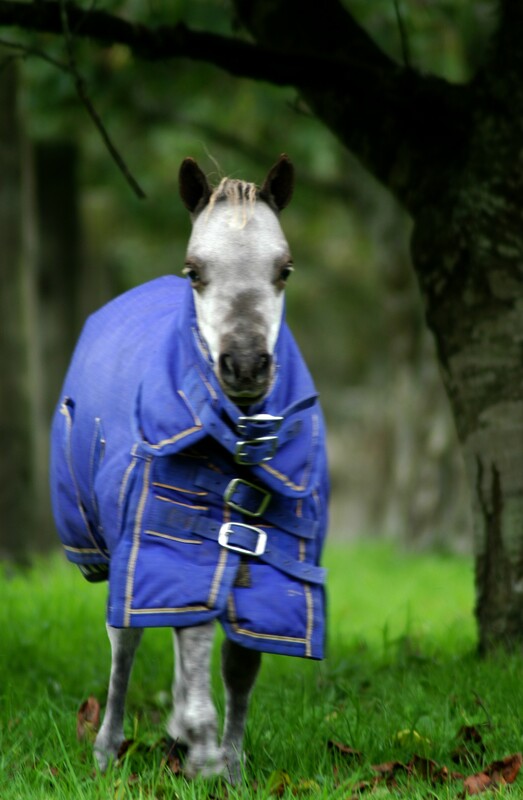 Sapphire will be clipped, covered and taught to lead. IMP USA....Guns is recognized as being one of NZ's most well known sire and grandsire of Supreme horses. 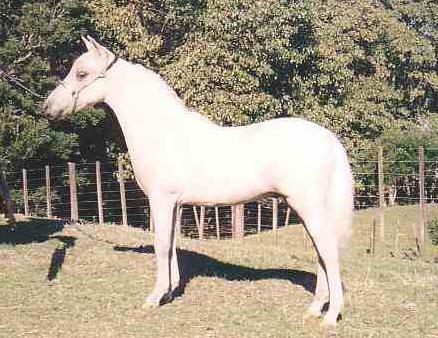 and will make a superb show horse or breeding prospect. Benjamin is available now and is clipped and covered. 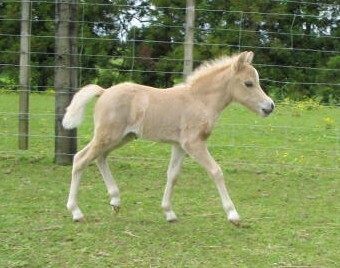 with a gorgeous head and eye catching golden palomino color. 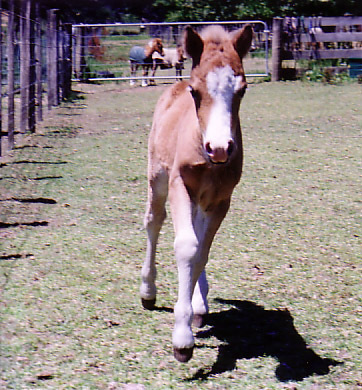 CinCin is very special to us as he is Kitten's last foal. 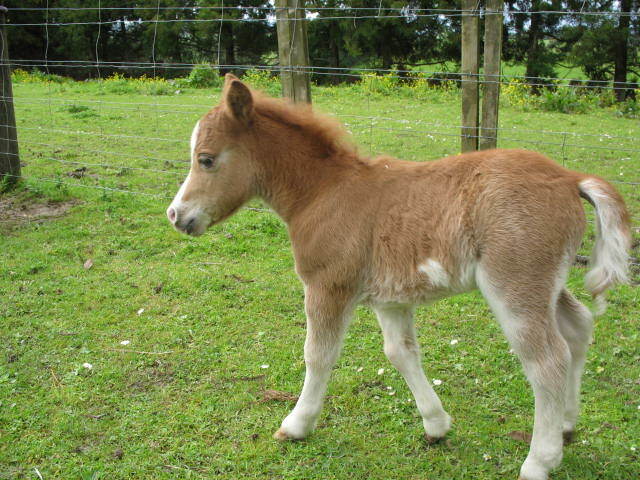 Tragically Kitten died in a paddock accident. RIP Kitten we miss you so much. introducingarabian type / refinement and color. - she is exceptional!! A very pretty upstanding filly with lovely straight movement. ... Barbie cheated death by surviving a major ordeal after being born early and unexpectedly. Thankfully everything went according to plan this time. 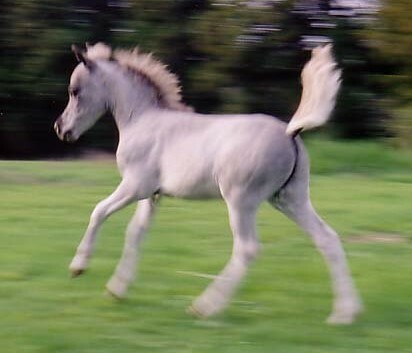 Tiffany is a lovely appaloosa filly with the most amazing movement which she has inherited from her sire. as a future breeding proposition. 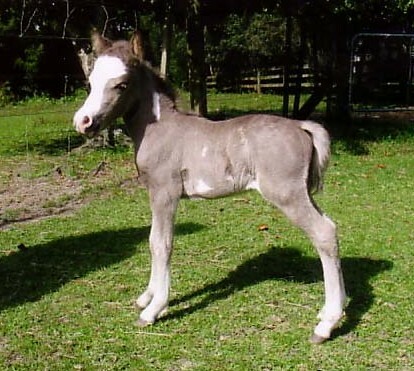 great example of the lovely foals we are getting from Marks Lucky Streak (Imp USA). for looking after us so well especially Zoe and Shadow. of following in her footsteps. 1 year and under: 19 entries, Royal Easter Show Champion Youngstock. 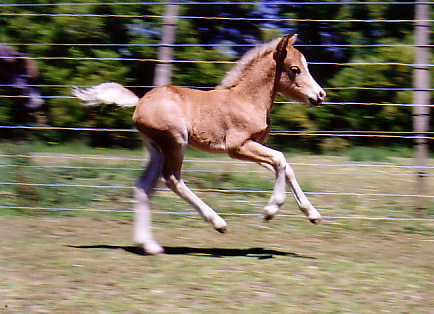 is exceptional ... straight with real impulsion... just like mum! you wouldn't even know we had so much drama in those first hours. 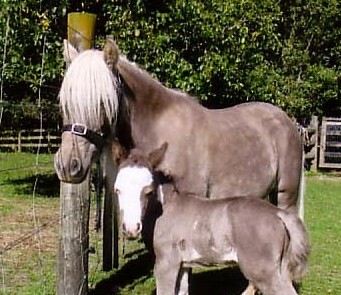 Rachel's little girl has named the filly Barbie. 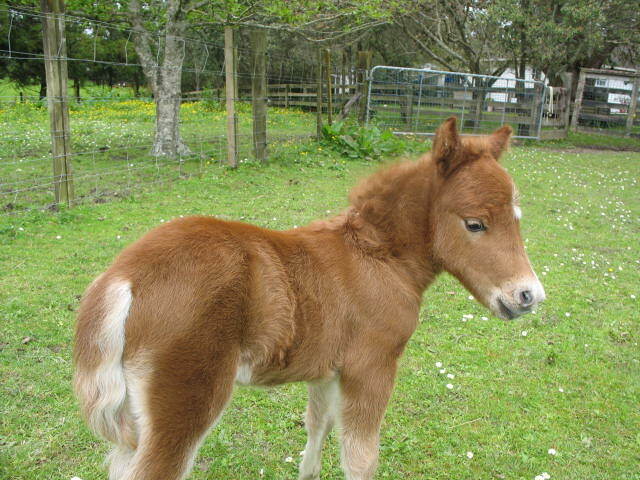 We are really thrilled with this lovely rich red chestnut filly. 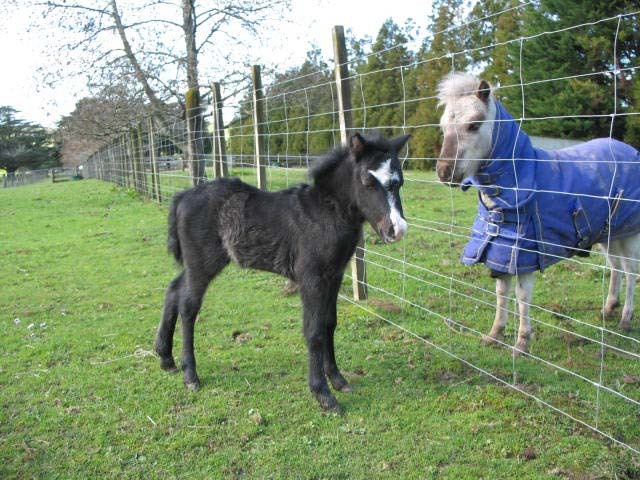 breeding programme so we get a real sense of achievement when the foals arrive each season. and bloodlines of 2 exceptional horses and is proof that quality produces quality. Bunny is something real special and we are very proud to have bred him. 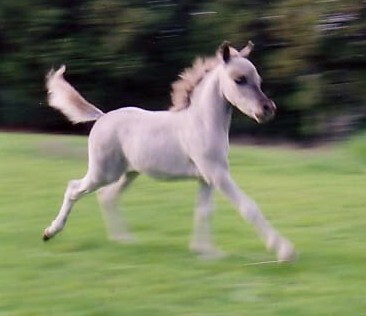 This filly is so loud she is breathtaking! She moves beautifully and is going to be a stunner in the showing. Definately a keeper ... sorry folks. straight movement and will be an exceptional show gelding and future harness prospect. markings and straight movement. We envisage he will mature around 36 ins. 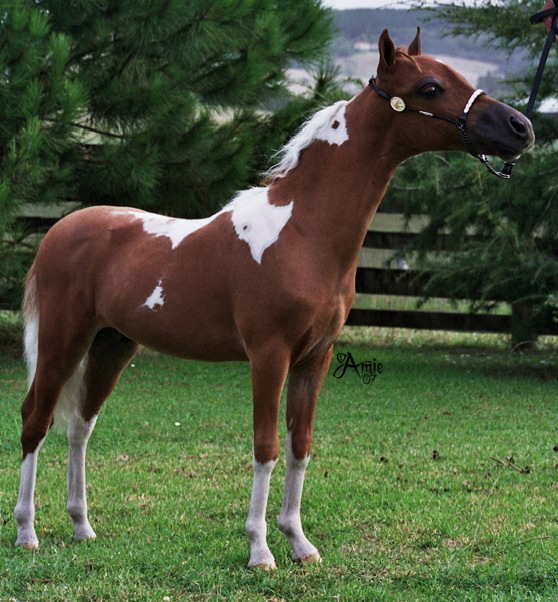 Roxy is a gorgeous little filly and is a rich mahogany bay with black points. 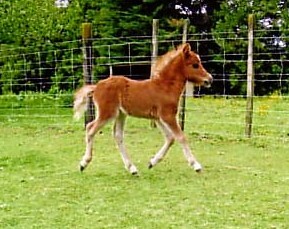 Roxy moves beautifully and is going to be a real head turner in the show ring. 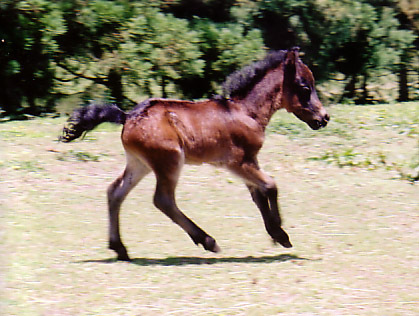 Rebel is an outstanding foal with real presence, refinement and exceptional movement. 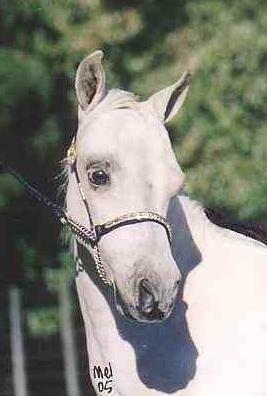 Rebel is going to make a top show gelding and has the potential to make a top harness horse. in the ring just like all his maternal half brothers have. 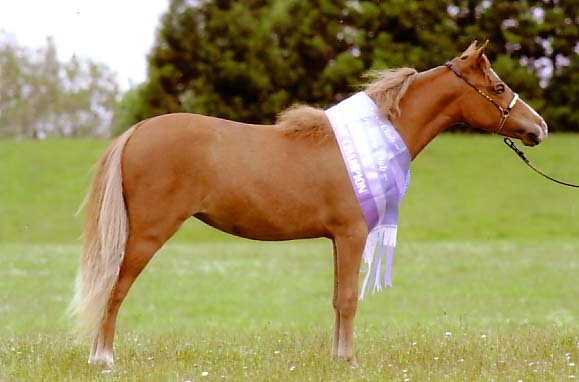 who is sired by the famous Sid Rebel and out of one of our very favourite mares Hollyfield Desert Rose AMHA. 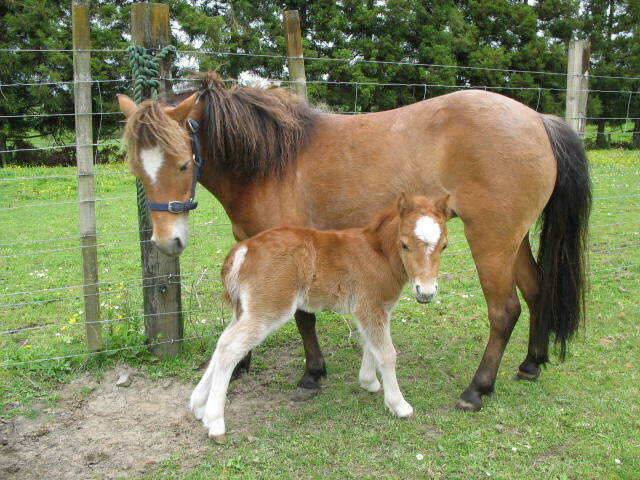 Rosie always gives us wonderful foals including Pinehaven Jacali's Golden Glory a lovely golden palamino just like Mum. 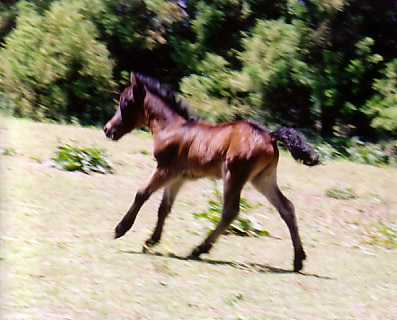 We are thrilled to introduce the first AMHA foal sired by Lucky to be born in New Zealand. and black points colour. Prada isn't an Overo like dad but has inherited his Sire's ultra refined horse type and lovely head. 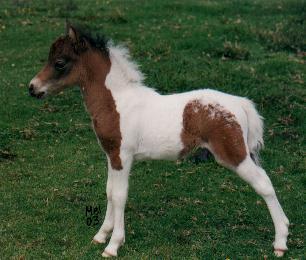 true horse type in miniature, so colour is just the icing on the cake. 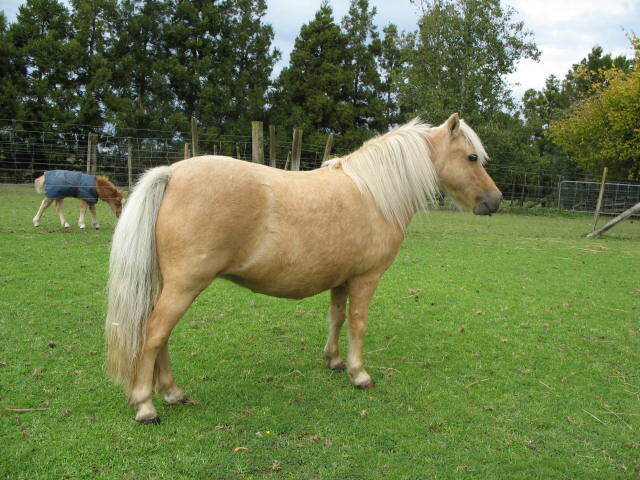 Sunshine is a stunning refined little buckskin filly and is a real arabian in miniature with lovely straight movement. 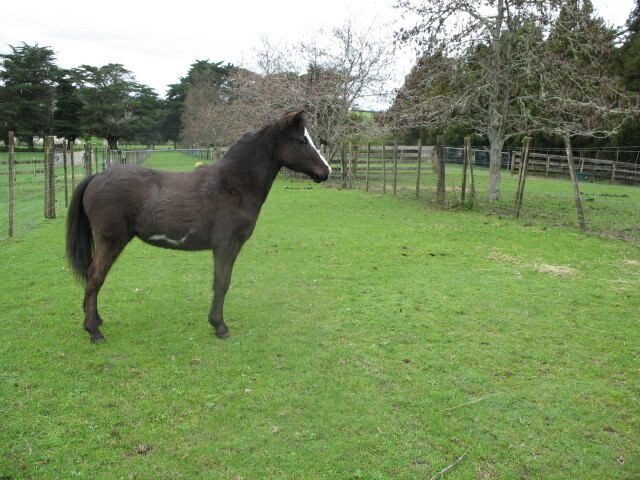 This little filly is very special to us as her dam has been unsound for several years and has finally recovered. 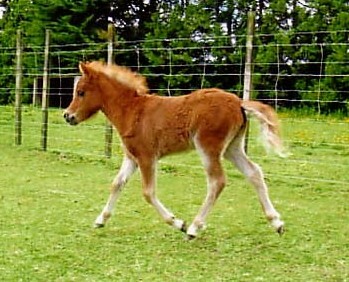 Goldie is a stunning colt exhibiting superb conformation, body type and lovely straight movement. 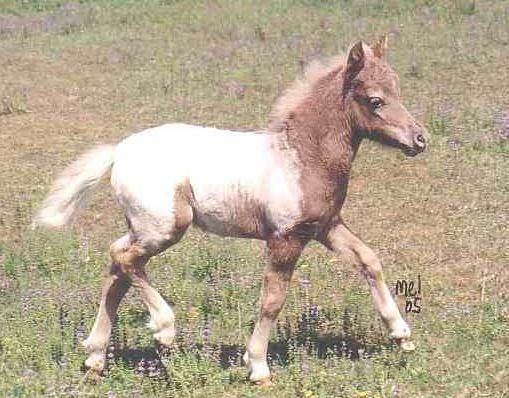 This is a lovely refined colt and a wonderful example of the range of colour that Jacali has produced. 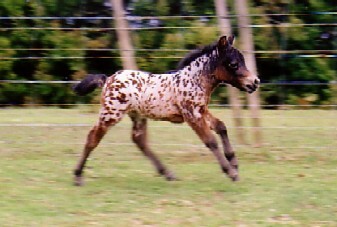 Stunning leopard appaloosa filly foal... spotted and proud of it! 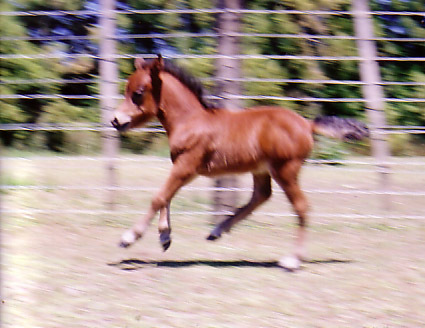 An exceptionally filly - well marked and ultra refined plus she has her Sire's superb movement. of the Year. 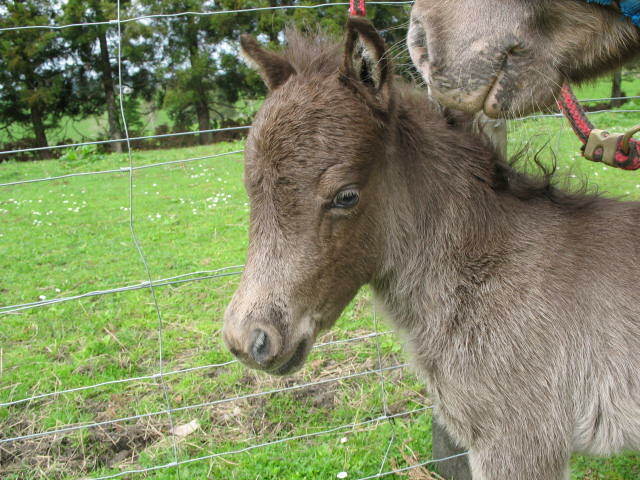 Dam is Pinehaven Justa Jezebelle, multi champion halter and colour horse..
a quality mare that produces foals of lovely ultra refined type. 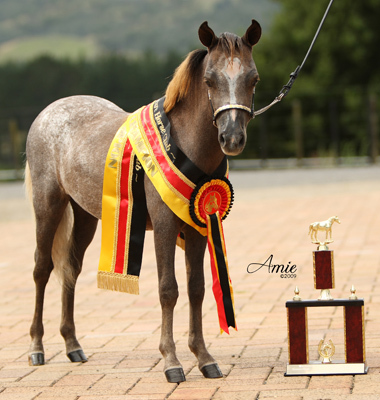 Dam: Kachina of Little Ridge - Multi Champion Halter and Colour Horse, NZMHA Hi Point Yearling Filly of the Year 2001. 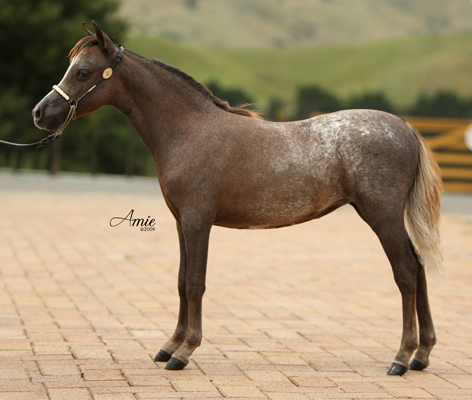 Sire: Sierra Guns & Roses - AMHA (Imp USA) Guns would have to be one of the top imported stallions in NZ. The success of his progeny in NZMHA Hi Points year after yeat, and the Multi-Supreme progeny are the mark of a good stallion. Dam: Indian Charm of Little Ridge - AMHA. 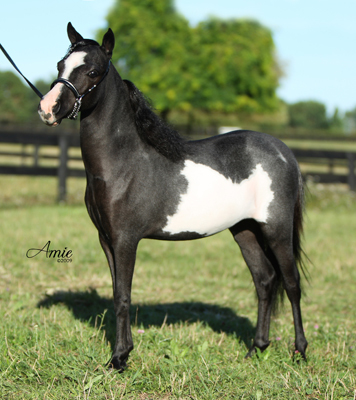 Indi is sired by Alamos Saracen - AMHA (Imp USA), a magnificent blanket Appaloosa. 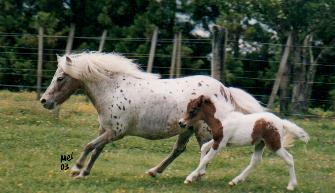 We have based our American Appaloosa breeding programme on Saracen's progeny as we feel he is the best AMHA Appy in NZ, followed by his son, Jacali Chief of Little Ridge (AMHA). SPOTTED AND PROUD OF IT!! WOW! Bright Red Chestnut with a white blanket. 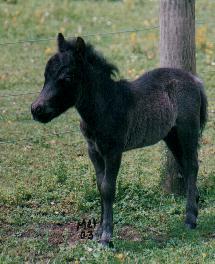 The Dam: A black mare with no appy breeding whatsoever. 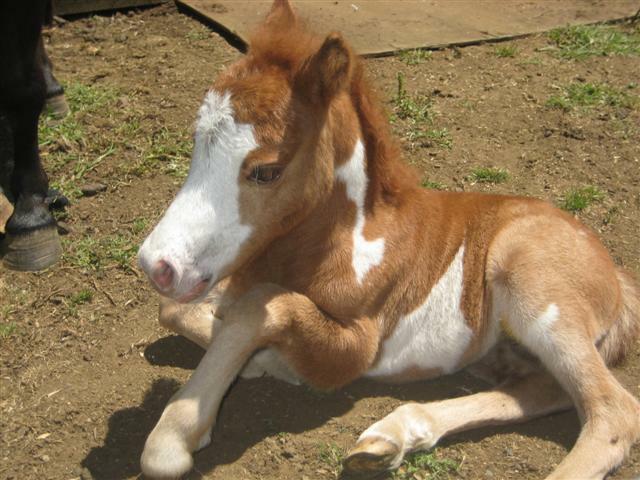 We were so impressed with the quality and refinement of this lovely colt we brought him. 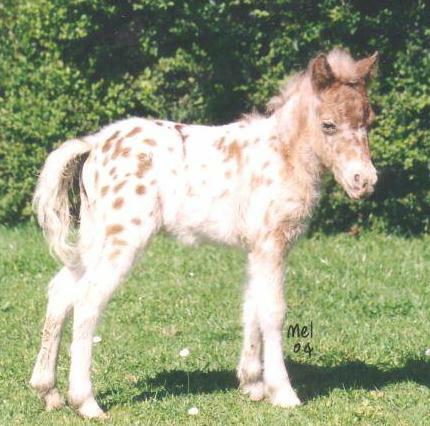 We consider him to be a real asset to our show team and as a future stallion for our appaloosa breeding programme. 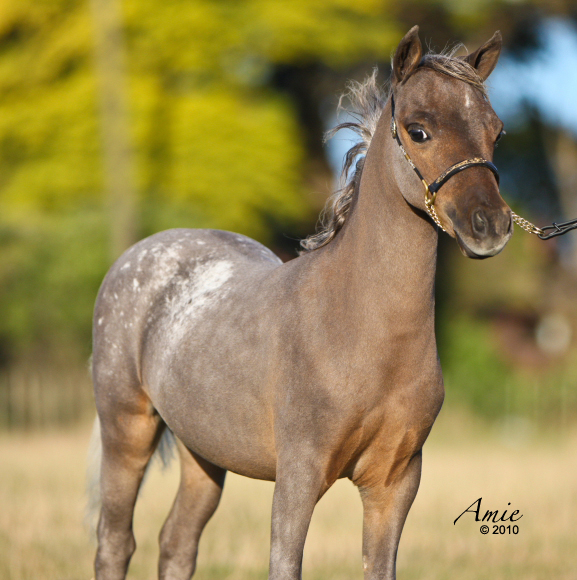 These lovely appaloosa foals are all beautifully marked and are superb examples of the quality progeny sired by Jacali Chief of Little Ridge. 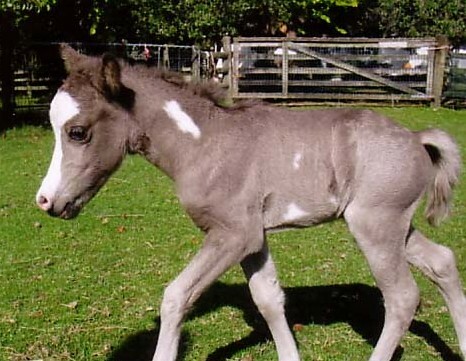 All these foals have non-appaloosa dams.